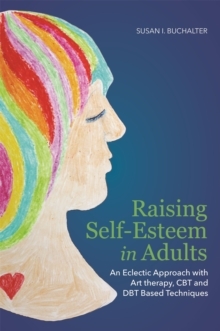 Self-esteem is the building block of therapy and wellness and is crucial in overcoming depression and anxiety and in leading a fulfilling, functional life. 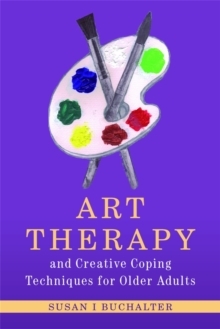 Filled with hundreds of practical activities to help clients build their self-esteem as they become increasingly mindful and self-aware, this book contains a rich assortment of approaches from art therapy, dialectical behavioral and cognitive behavioral therapy. 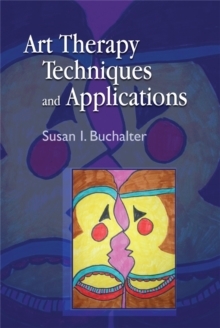 The innovative and established methods examined in the book are based on sound, evidence-based techniques, illustrated with real client experiences, to help therapists gain a greater understanding of how the approaches take effect. 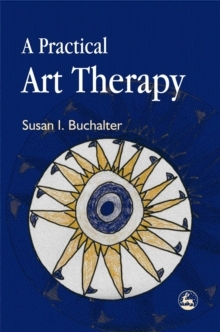 This is an essential resource of activities for all art therapists, as well as counsellors, psychologists, other mental health professionals and social workers interested in using art therapy techniques in their work. 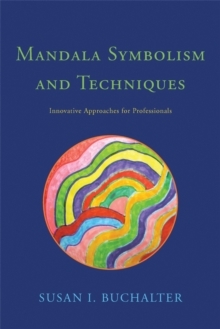 It is appropriate for use with a wide variety of clients and patients, including those suffering from depression, anxiety, bipolar disorder and schizophrenia.